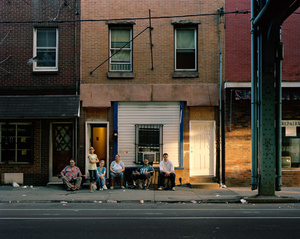 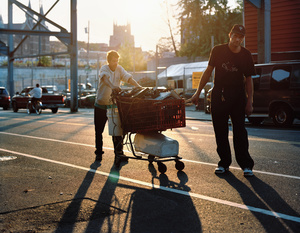 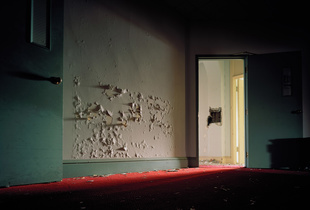 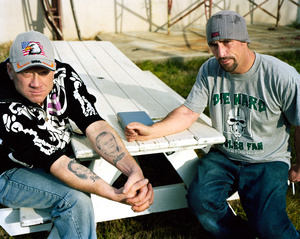 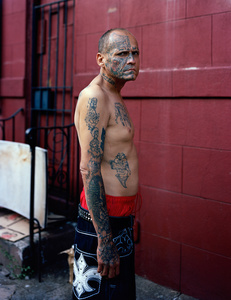 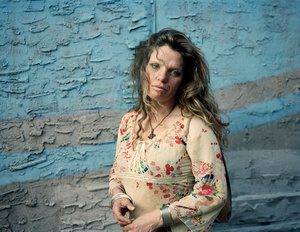 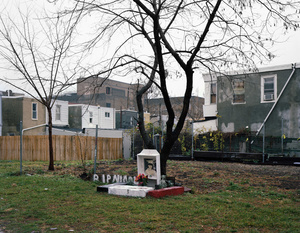 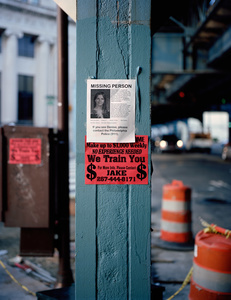 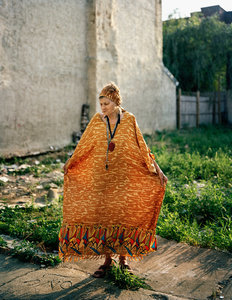 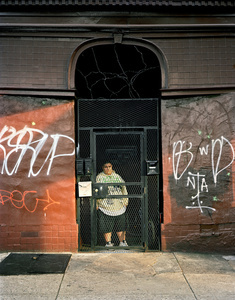 Jeffrey Stockbridge (born 1982) is a Philadelphia-based photographer and fine art printer. 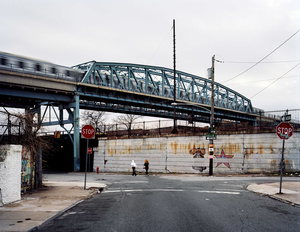 Stockbridge graduated from Drexel University in 2005 and opened a premier fine-art printing business, Stockbridge Fine Art Print in 2009. 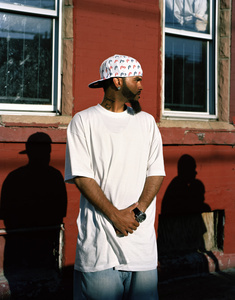 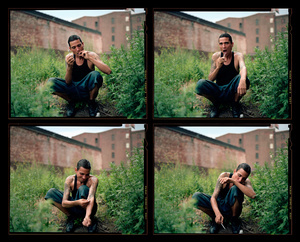 Stockbridge is known for his large-format color photographs that document and humanize the elusive underbelly of inner-city life. 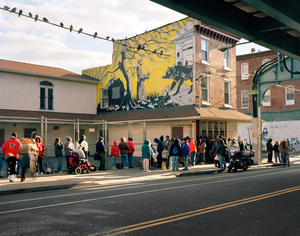 His work has been featured in group exhibitions at The National Portrait Gallery in London, The Philadelphia Museum of Art, The Delaware Art Museum, The Woodmere Art Museum, The Fleisher Art Memorial and the DCCA. 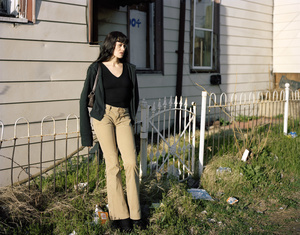 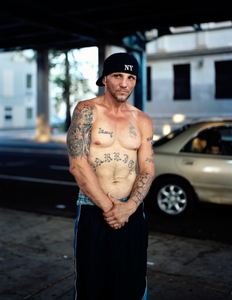 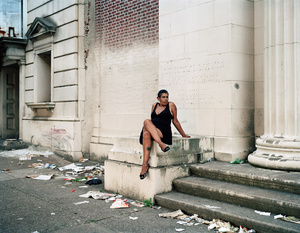 His most recent body of work, Kensington Blues, documents the trials and tribulations of those affected by drug addiction and prostitution along Kensington Avenue in North Philadelphia. 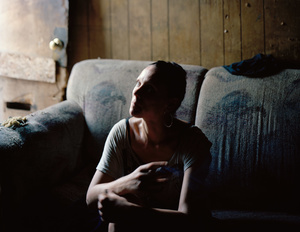 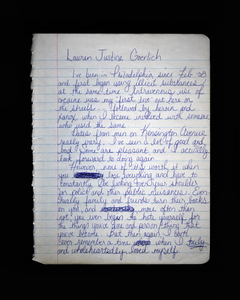 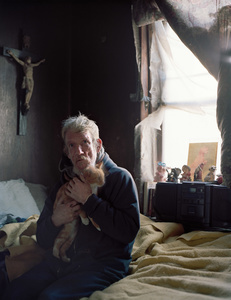 Audio interviews, journal entries and photographs, made over a period of five years, come together to tell the stories of those struggling to survive the neighborhood and themselves. 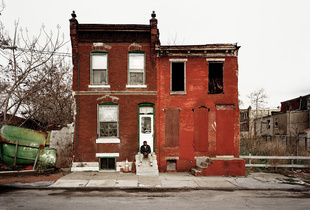 View the images online at kensingtonblues.com; the book will be released in 2017.